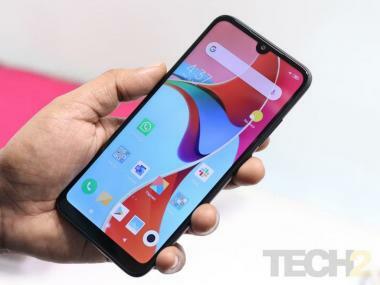 As Google launched its very own UPI app for India called as Tez, latest numbers released by National Payments Corporation of India (NPCI) in August showed that PhonePe is the market leader in UPI transactions. The report claims that PhonePe has nearly 45 percent of the market share in all UPI transactions across the country in August which includes BHIM and several banks who are making use of UPI like ICICI, Axis, Kotak Mahindra and more. "As per the latest data released by NPCI, the total volume of UPI transactions in August, 2017 was 16.6 million. We drove 45 percent of all UPI transactions in August and have seen a phenomenal 66 percent growth in volume of transactions over July. We thus believe we have surpassed everybody else as per the latest numbers." claims Sameer Nigam, co-founder and CEO, PhonePe. 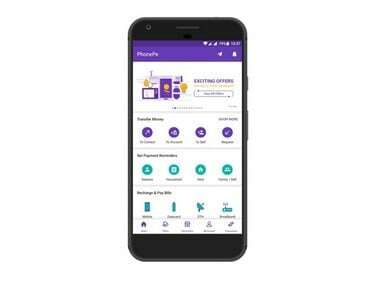 In the month of June PhonePe had 36 percent of the total transactions, while the subsequent month the share rose to 39 percent. PhonePe is available for download on the Google Play Store and Apple App Store. Google unveiled Tez on 18 September and one of its most interesting features is called Tez Cash, which lets you make or receive payments from anyone nearby without sharing your personal details such as phone numbers or bank accounts. According to TechCrunch, there is a limit of Rs 1,00,000 on the transaction amount in one day and that the system will allow for up to 20 transactions in a day. Google has also trademarked the name for countries such as Indonesia and the Philippines.